When it comes to PR, most activities fall into one of two buckets: reactive or proactive. In other words, defensive or offensive. Defensive PR is exactly what it sounds like – brands responding to an unexpected, negative event that could have potential repercussions on the business. It’s a reactionary approach. On the other hand, proactive PR gives brands greater control over their messages and puts them on the offensive. It not only allows them to shape their own image and bring attention to industry issues that are of importance to their customers, but helps to build recognition and credibility among key influencers. Too often, though, marketers take an assembly line approach to proactive PR: write a press release, issue it on the wire, and email it to some reporters. Lather, rinse, repeat. Not too long ago, this may have been enough for some companies to skate by. 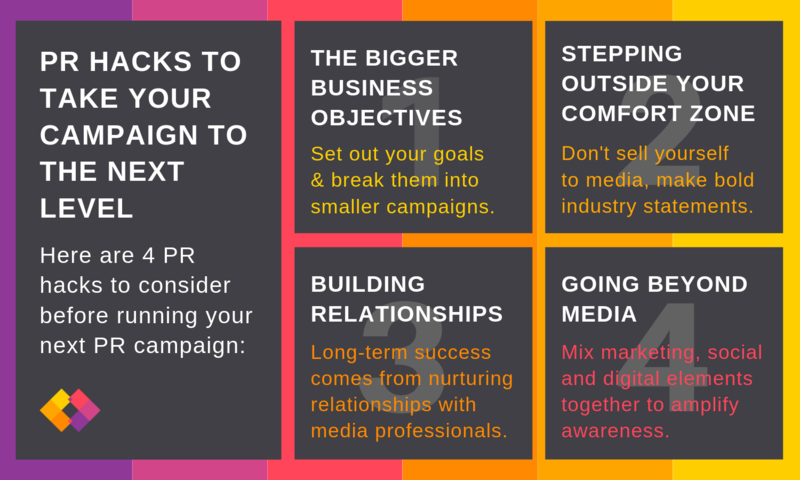 But, the PR landscape today is a dynamic one, giving brands multiple channels – and opportunities – to be proactive, so we’ve put together 4 of our PR hacks. The bigger business objectives – Consider the goals you or your client is looking to achieve. Is it to become the authoritative voice in your particular industry? Is it to generate more leads? Once you’ve set clear objectives, take an assessment of your milestones for the upcoming year, such as a major product announcement or tradeshow, and develop mini-PR campaigns around them. 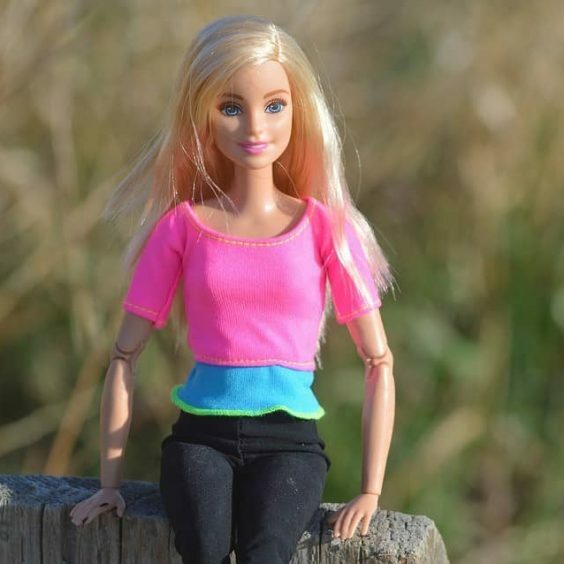 Stepping outside your comfort zone – Media loves a controversial figure. If you have a bold statement to make, don’t hold back. But, also keep in mind that reporters are allergic to marketing messages, so think beyond promoting the company and its products and speak to bigger trends and issues that are impacting not just your industry, but also everyday life through ripple effects. This makes you much more appealing to reporters as an industry expert. Building relationships – Engaging with media takes a lot of work, with long-term success hinging on developing and nurturing relationships with key reporters. 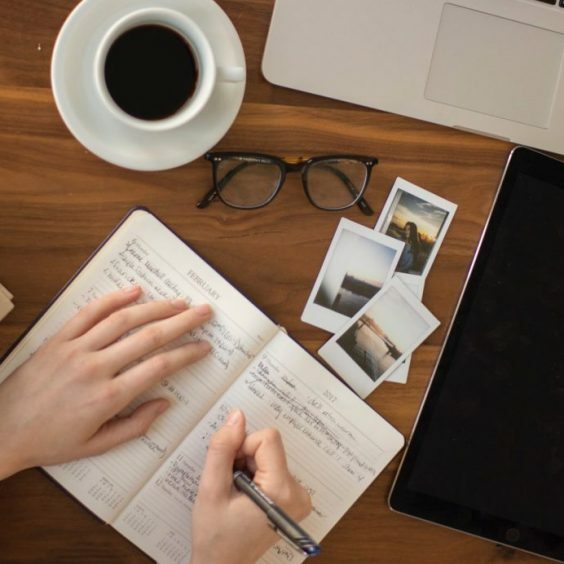 Become a media encyclopedia by identifying a handful of top reporters, familiarizing yourself with their coverage, and engaging with them as appropriate on social. Find out if they’re going to be at a tradeshow you’re attending and invite them out for coffee. Most importantly, get out of your own way – like all relationships, it’s a two-way street. Reporters will be more receptive to your message if you’ve already proven yourself to be a credible resource without a hidden agenda. Going beyond media – PR today has grown beyond simple media relations. The most successful campaigns take an integrated approach by incorporating marketing, social and digital elements to amplify awareness. Don’t put all your PR eggs in one basket; reach a broader audience by having a presence across multiple channels. 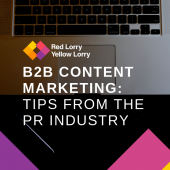 There’s nothing inherently wrong with taking a reactive approach to PR, but it will fail to get companies the kind of attention they’re seeking without combining it with an offensive strategy. 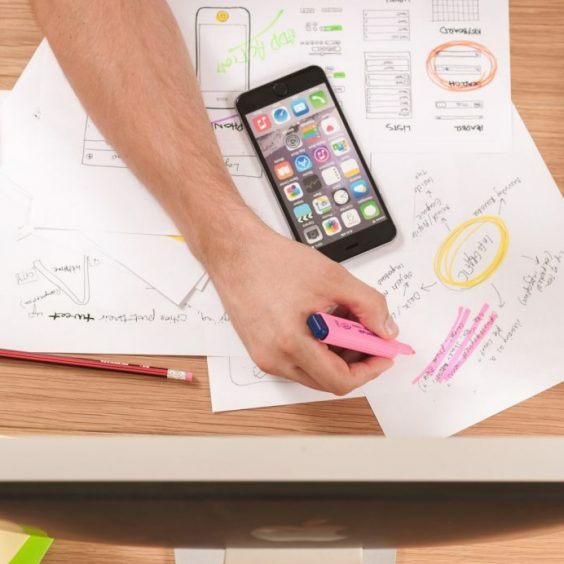 Proactive PR allows companies to seize control of their own narratives, drive the conversation on industry trends, and increase visibility against competitors. 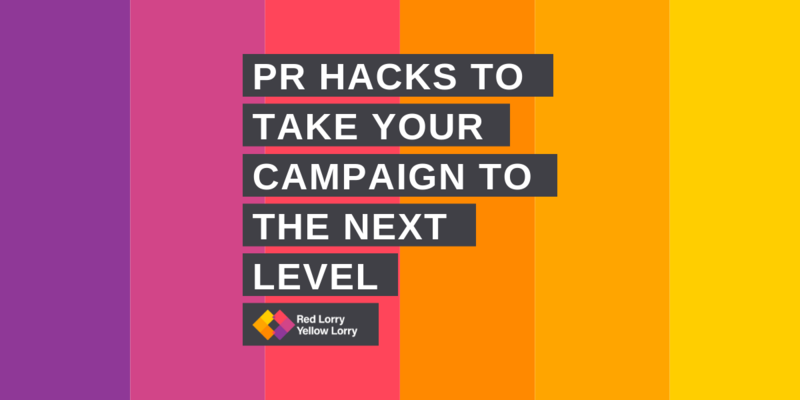 Want to make the most of our PR hacks and develop an effective, proactive PR strategy? Drop us a line at hello@rlyl.com!